Is any press good press? Blogging about social media, public relations, sports, politics, and more. Late Tuesday night, the wildly-popular social network Snapchat was hacked, and several million usernames and phone numbers were leaked online. 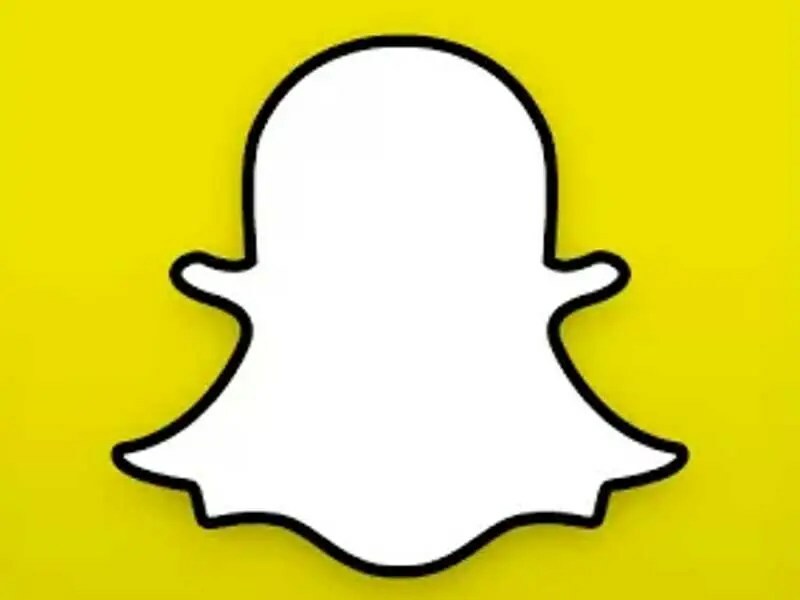 According to Snapchat, an estimated 4.6 million usernames were stolen and posted as a downloadable file on an open website for anyone to look through. As of this time, the hackers are still anonymous, and it comes as horrible news to anyone who had their information posted online without their consent. What they said was only “theoretical” ended up becoming a reality, and many of its users are angry, and rightfully so. The website containing the stolen information was taken down the next day, but whoever the hackers were more than likely still have any information they stole. Meanwhile, Snapchat wasn’t the only social network to have been the victim of a breach. 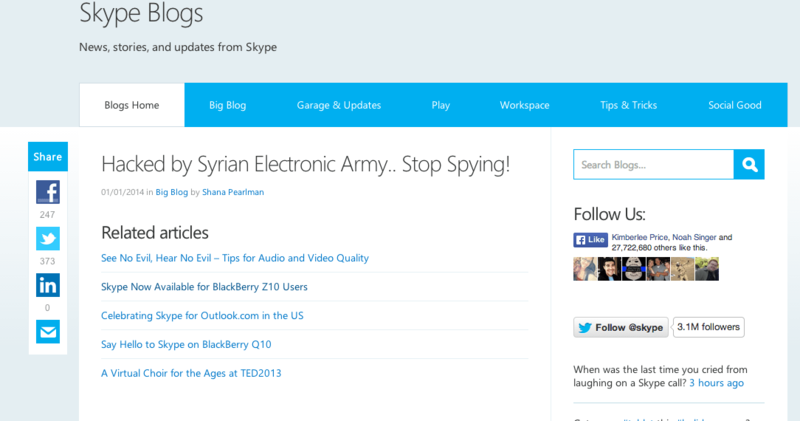 Microsoft’s video calling service Skype was hacked by a group identifying themselves as the Syrian Electronic Army, and they used their hacking opportunity to claim that Skype, along with Microsoft’s other apps such as Outlook, were spying on its users and giving information to the government. 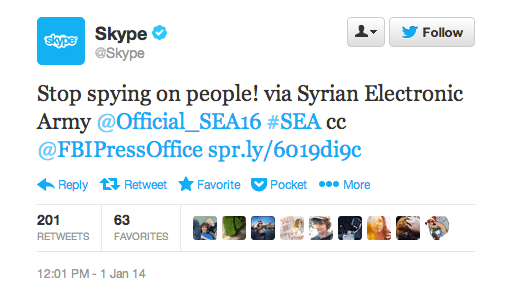 While no information was stolen in Skype’s case, it could be just as damaging as Snapchat’s. With hacking becoming all the more common, users of social networking sites are sure growing increasingly weary, and some are even becoming driven away from them completely. 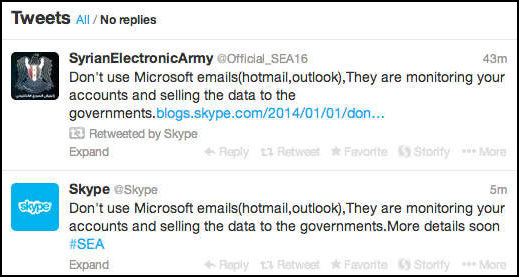 How will social networks respond in order to stay one step ahead of potential security breaches and hackers? Time will tell. Hello! My name is Nick Irving, and this blog is/was mostly about public relations and social media. It originally started as part of a public relations class, but I really enjoyed doing it and kept up for a little while. I currently work at the Worldwide Leader in Sports ESPN and unfortunately don't have much time to post much anymore. To see more info about me, feel free to connect on LinkedIn at linkedin.com/in/nlirving/. Well the good thing is that you can use the internet you’re on to find out more!